Do you suffer from lower back pain? We have a solution. The Bodyform Orthopedic Leg Pillow is designed to realign your hips to decrease pressure on the lower spine. 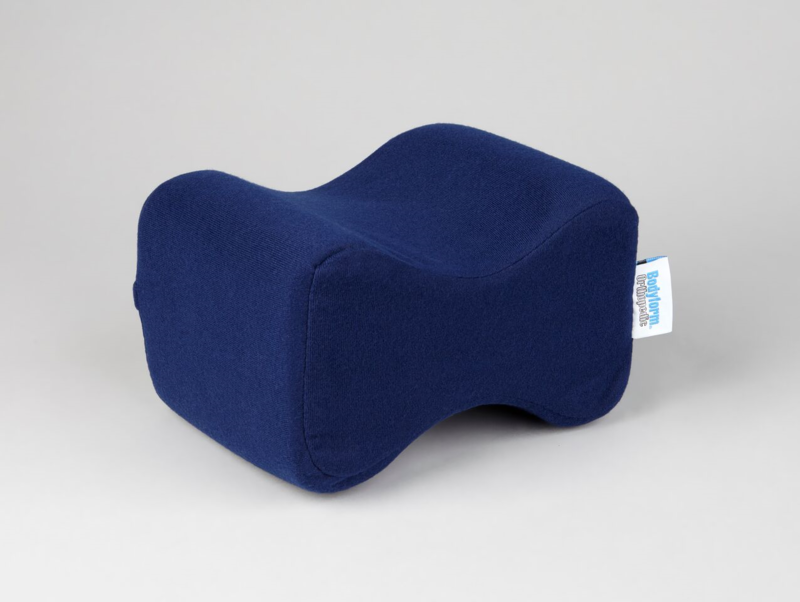 The Bodyform Orthopedic Leg Pillow unique “Dog Bone” shape is lightweight and portable for use on any bed or flat surface. Support Foam is 100% hypoallergenic. The High-Quality zippered polyester cover is easily removed for washing.